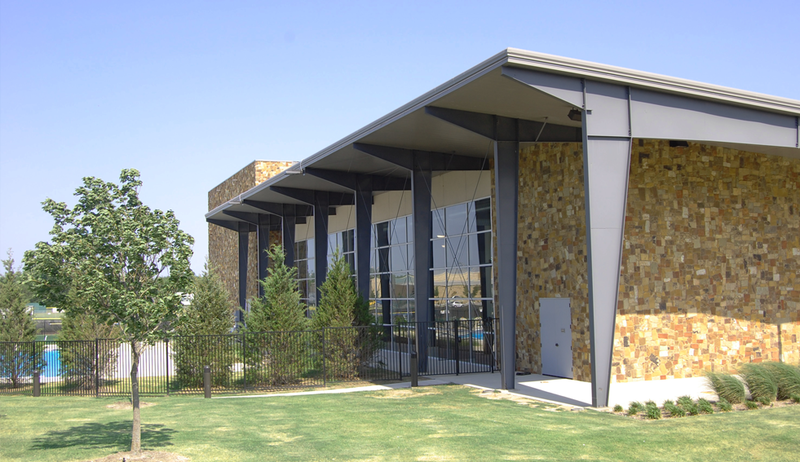 Rawls Architects was founded in Dallas in 1976 by principal, Ed Rawls, who has been working in the industry since 1968. 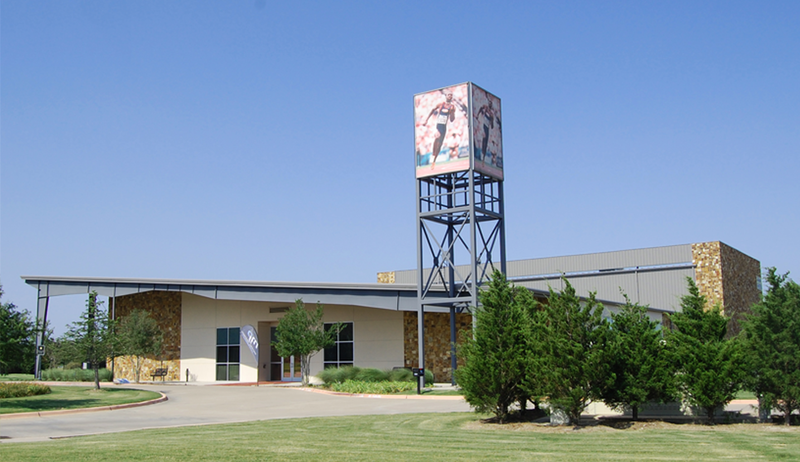 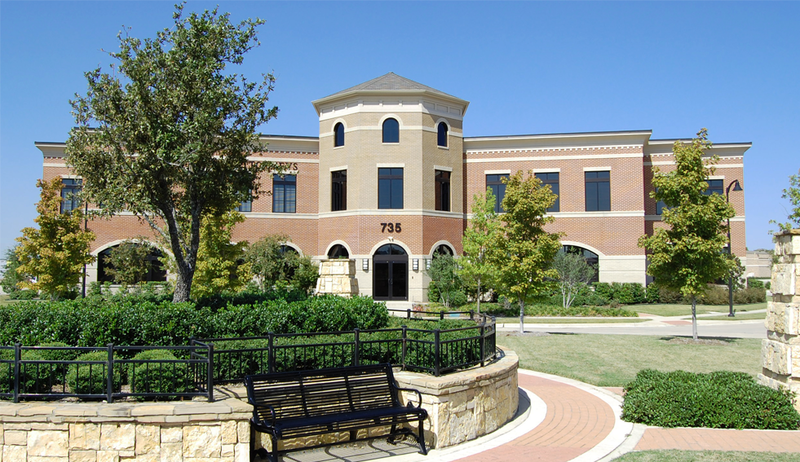 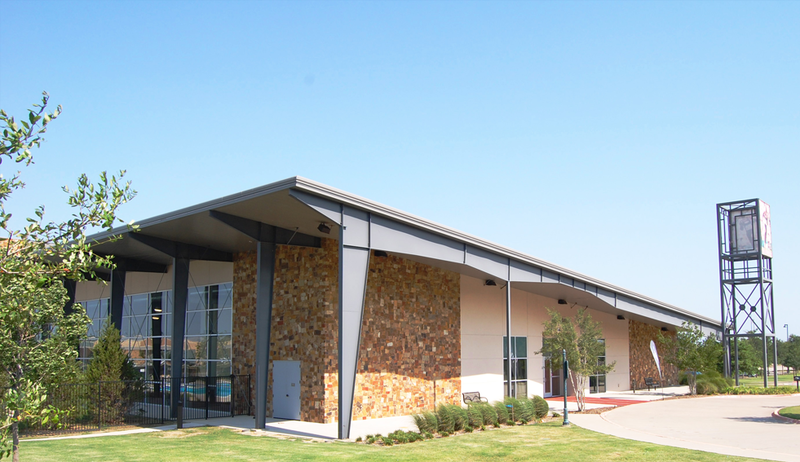 The firm moved to McKinney in 1998 in response to the substantial growth of the Collin County area. 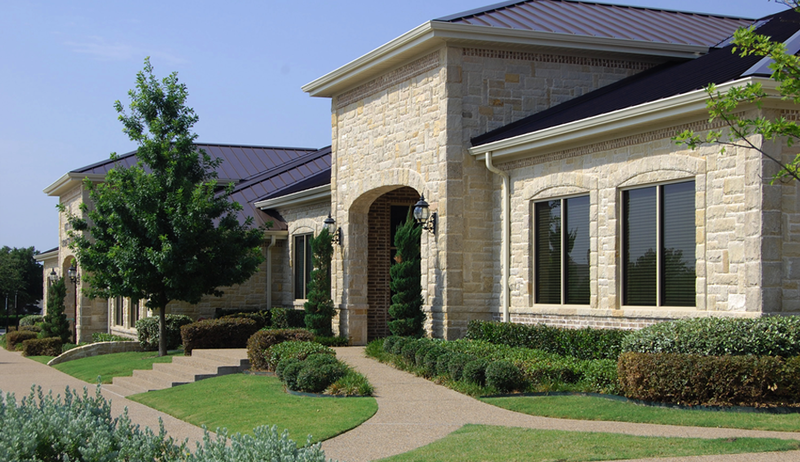 We are a residential and commercial design firm with a wide range of accomplishments and successful projects in the Dallas metroplex, as well as twenty other states and two foreign countries. 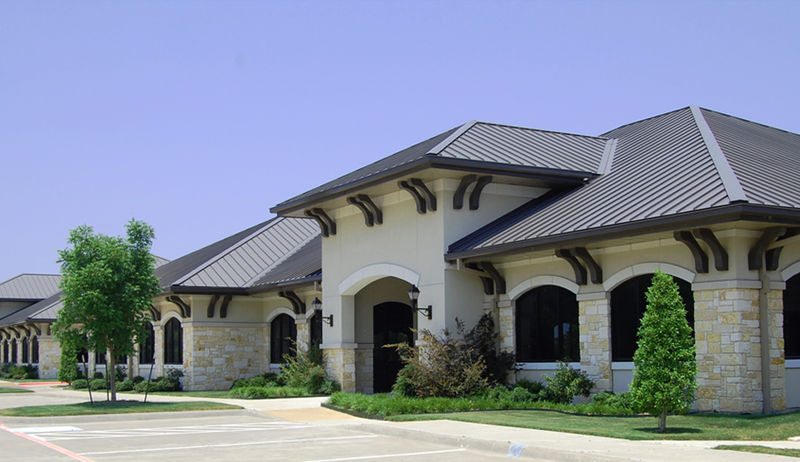 We approach each design with the mindset that every project has a specific solution for a specific client on a specific site. 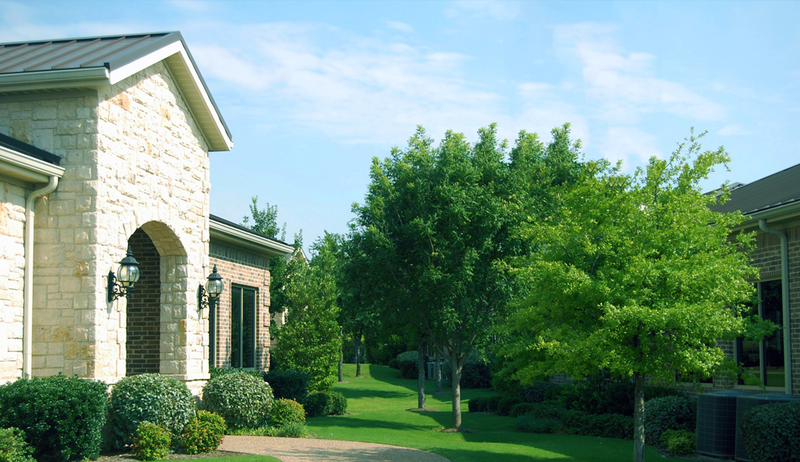 Our ultimate goal is to provide the service that will best serve the needs of the project and the expectations of our clients. 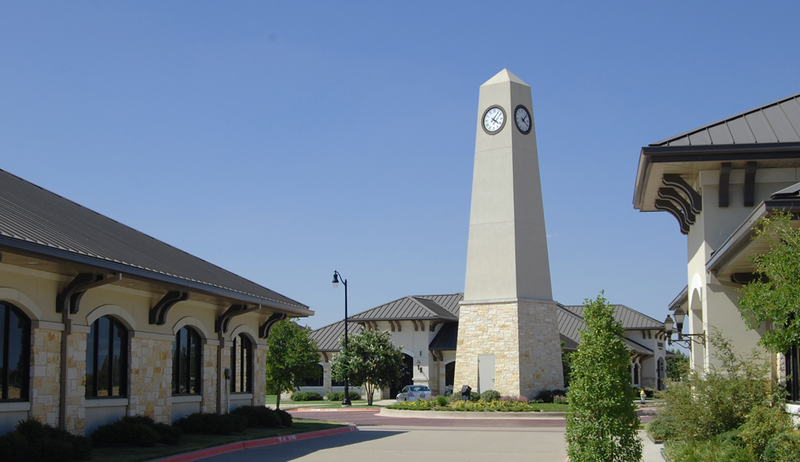 Rawls Architects services all of North Texas from Dallas to McKinney, to Frisco and West towards Fort Worth and surrounding communities.